We all love to know we’re loved. 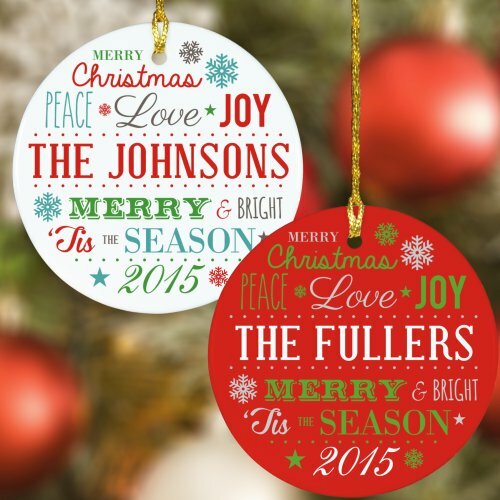 This year, show your friends and family how much you care with a personalized ornament chosen just for them. GiftsForYouNow.com has a wide array of options sure to match the personalities and hobbies of everyone in your life. Whether you choose one of the cute, fun, or serious graphics GiftsForYouNow.com provides or you choose a photo of your own, you can show someone you love them by picking their favorite. If your dad’s an environmentalist, try a clay ornament with a beautiful tree. If your mom loves winter sports, how about a glass ornament featuring a pair of skates? Not a fan? Choose your own picture to ensure they’ll be touched by your beautiful gift. Did your grandson graduate? Did your mom pass the bar exam? Did someone get married? Did little Jimmy get christened? Is it baby’s first Christmas? 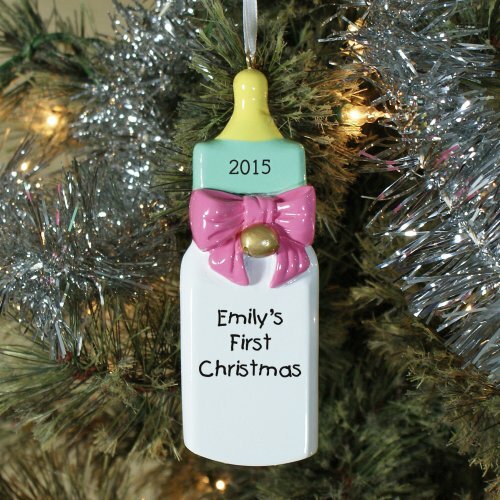 Remember the important things that happened this year with a special personalized ornament that shows how proud you are, and you will all remember those feelings for years to come. Christmas is a time for love and cheer, but it is also a time to remember those we’ve lost. 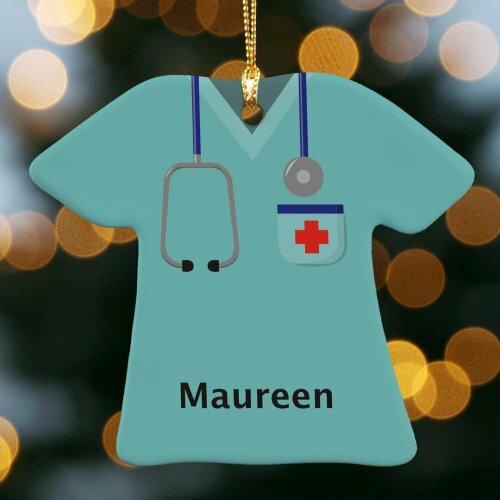 Give those important people in your life an ornament to commemorate your beloveds every year on their iconic Christmas tree. 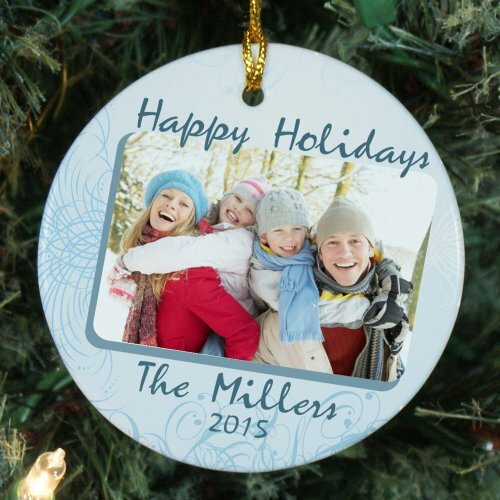 Whether it’s a family member, friend, or pet, an ornament with your favorite picture of them or their name will help keep the family’s memory of them clear and intact. Christmas ornaments are an extremely important part of spreading holiday cheer. They not only decorate and brighten up the room, they each hold their own little story. 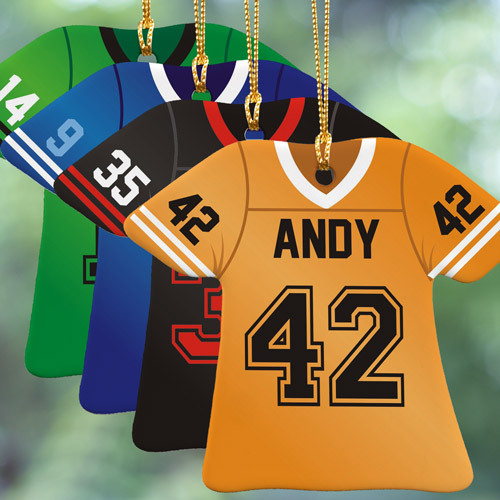 Add yours to the mix with a personalized Christmas ornament from GiftsForYouNow.com.